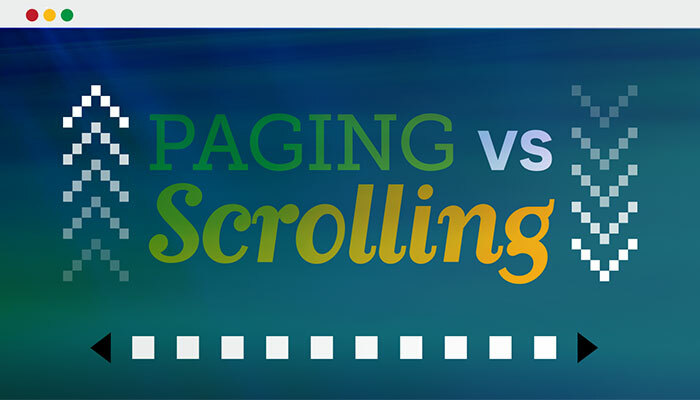 Scrolling vs. Paging: Which Design Technique is Best for You in a Digital World? 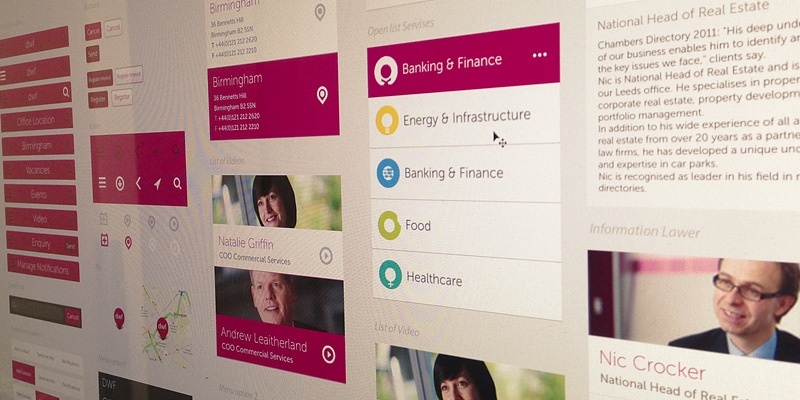 When it comes to digital design these days, you need to think about the end user, how they will access the information you want them to see, and how much information you want to share. 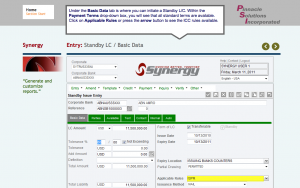 Since 1992, Pinnacle Solutions, Inc. (PSI) has been providing custom financial software solutions and IT consulting to the top global banks involved in international and wholesale finance.